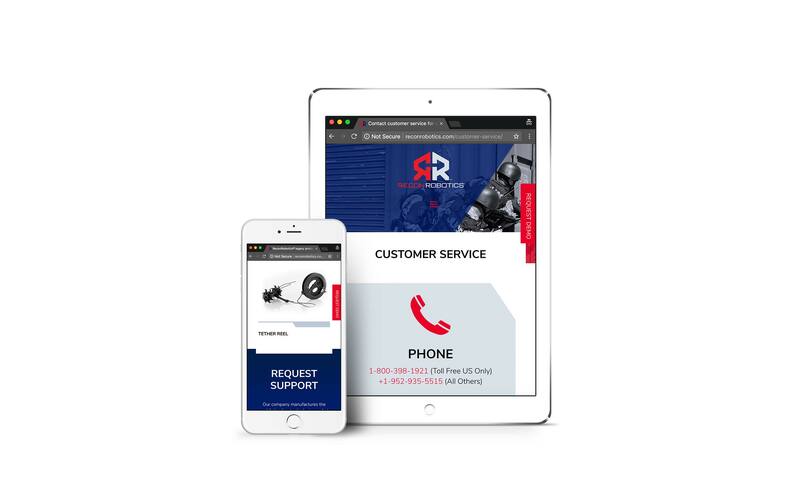 Ecra provided UX design (site architecture, navigation, wireframes) along with creative design. Ecra built the website using WordPress and a child theme based on Divi (Elegant Themes). 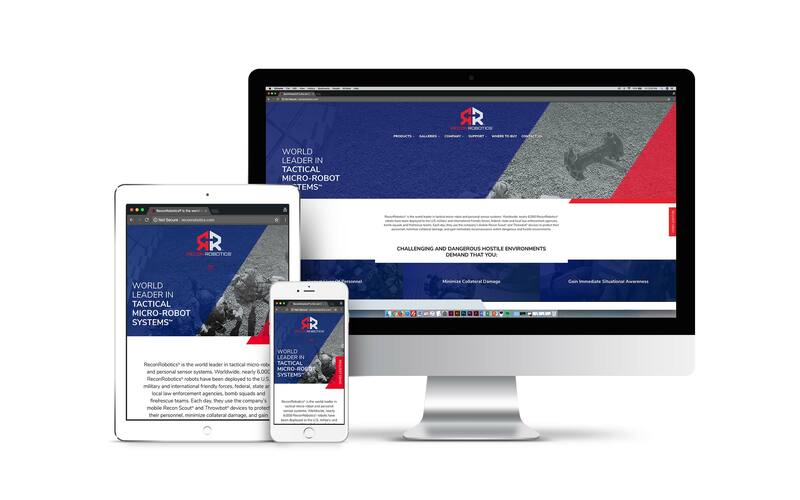 ReconRobotics® was in the process of updating their logo identity and needed a website design to showcase the new branding along with their newest tactical micro-robot – the ThrowBot® 2. 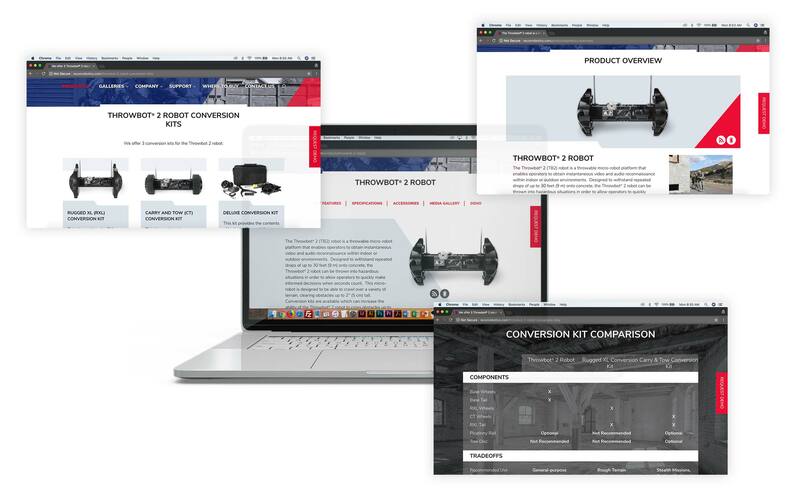 The new website helps position ReconRobotics as a leader is their industry with product and user galleries, a customized distributor lookup tool and customer testimonials.